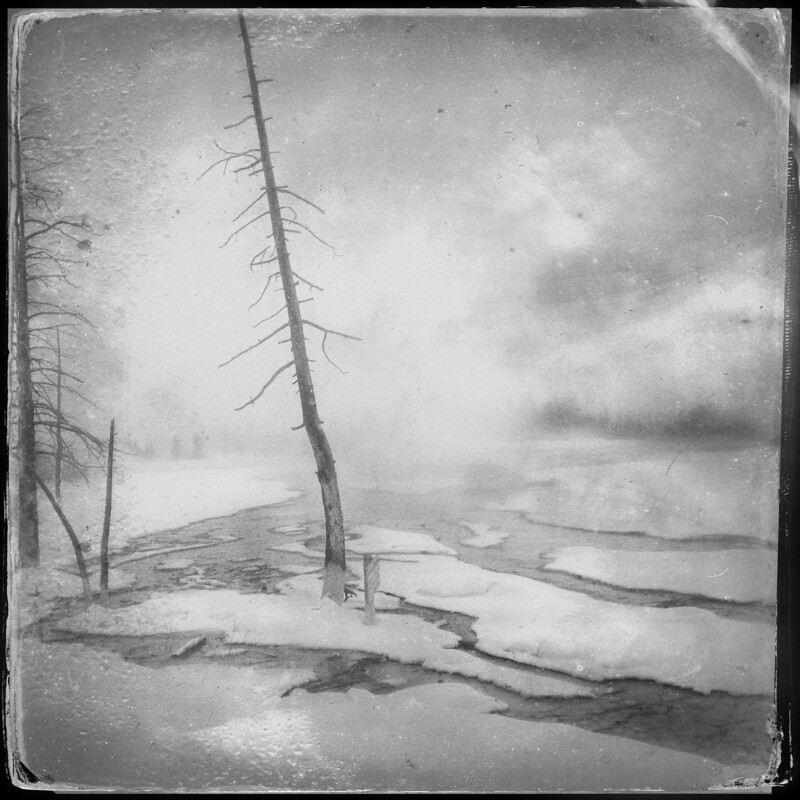 A snowy, steamy, warm and cold day in Yellowstone National Park. Stark. I like the shot. Hi Jim, stark and primal in a way makes me enjoy Yellowstone so much. Hope your well and having a great day. Like a painting. Love it. Thanks Sherry, the steam from the thermals does add a very soft quality. Hope your doing well and thanks for the feedback. What an outstanding shot, Mike. Have you had a gallery retrospective yet? If not, you should! Hi Eliza and thanks. No gallery shows just the blog although it would be fun to do that some day. Libraries often offer space for shows – maybe look into it. Thanks, hope the day has treated you well. Thanks, sorry for the tardy reply. Hope your weekend is a great one. Thanks, hope your weekend is great. Thanks Tammy, just in the right place at the right time that day.